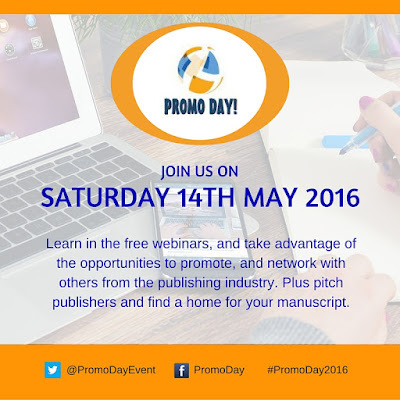 Home » 2016 event , author branding , authors , book marketing , books , event , free webinars , Jo Linsdell , pitch sessions , promo day , Promo Day 2016 , publishing , webinars , Writers » #PromoDay2016: Join us on Saturday 14th May! I'm pleased to announce that this years Promo Day event will take place on Saturday 14th May. As usual, it will be a whole day packed full of opportunities to promote, network, and learn. 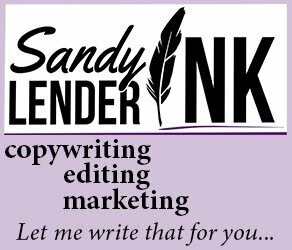 - Free Webinars with industry experts on topics related to author branding and book marketing. - Pitch sessions with publishers. No need to wait weeks or even months for a reply. they will let you know on the day if they are interested or not. - Loads of opportunities to promote and network via the forums and social chats throughout the day. 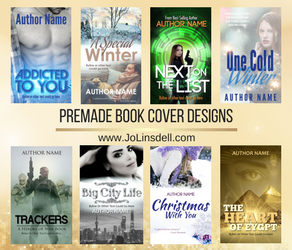 - Live panel discussions via Google hangouts on topics related to publishing and marketing. Register now. It's completely FREE and everyone is welcome! I don't know why, but I can't register and I've tried to change my passworf. Can you help?